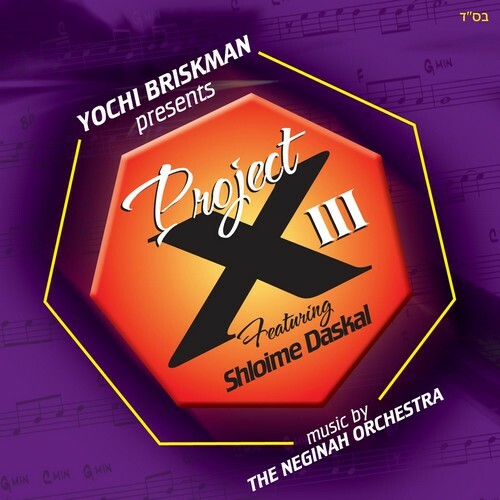 Starring Shloime Daskal, The CD will feature 35 tracks, choirs by Moshe Roth and the Childrens’s Choir by The Shira Chadasha Boys Choir. Release date is Wed feb 18th. Click play below to hear the sampler.